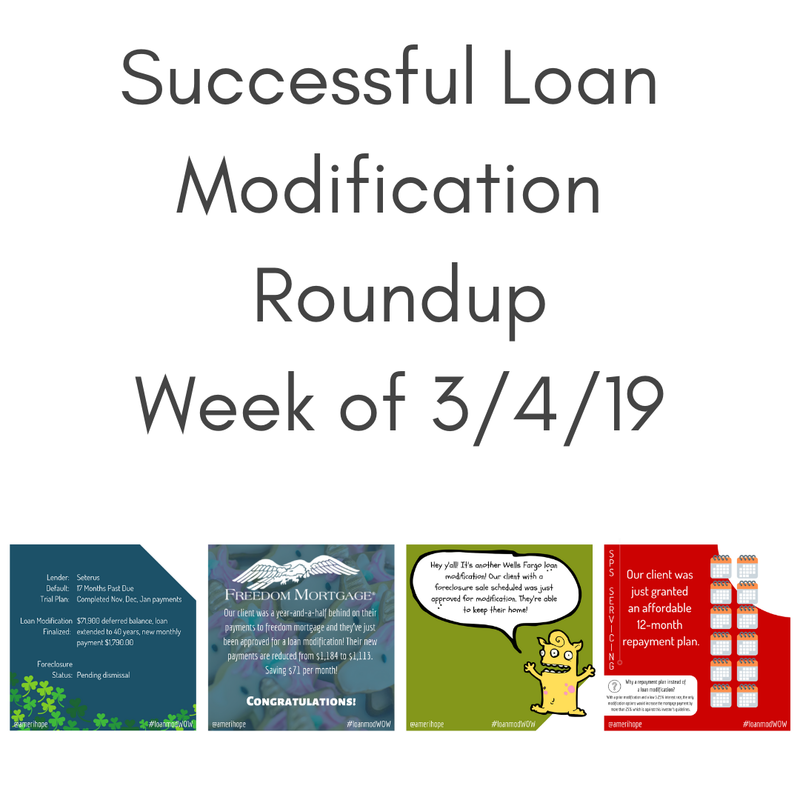 If you tell people that you're trying to get a loan modification to avoid foreclosure and keep your home, inevitably some of them will offer advice, whether they know what they're talking about or not. 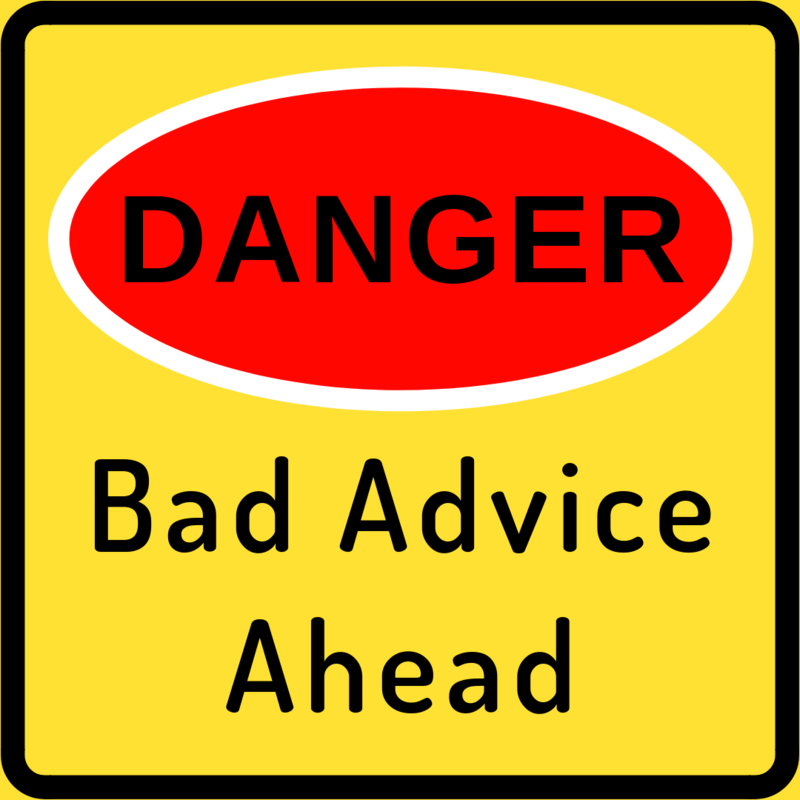 Acting on bad guidance for something so important can be harmful to your chances of getting the outcome you want. "Stop paying your mortgage to get a loan mod"
Homeowners who are current on their mortgage have been told that they need to stop paying their mortgage to be eligible for a loan modification. 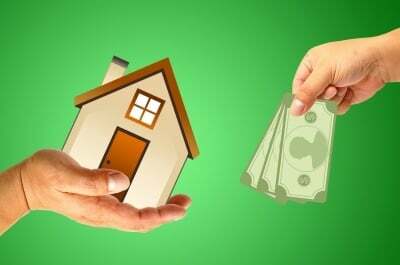 You do need to show that you've had a hardship that's making it hard to afford your mortgage, but you do not have to be in default to get a loan modification. Disclaimer: These results should not be taken as a guarantee, as each case is unique. We have helped over 7,000 homeowners. Here are some of their stories. 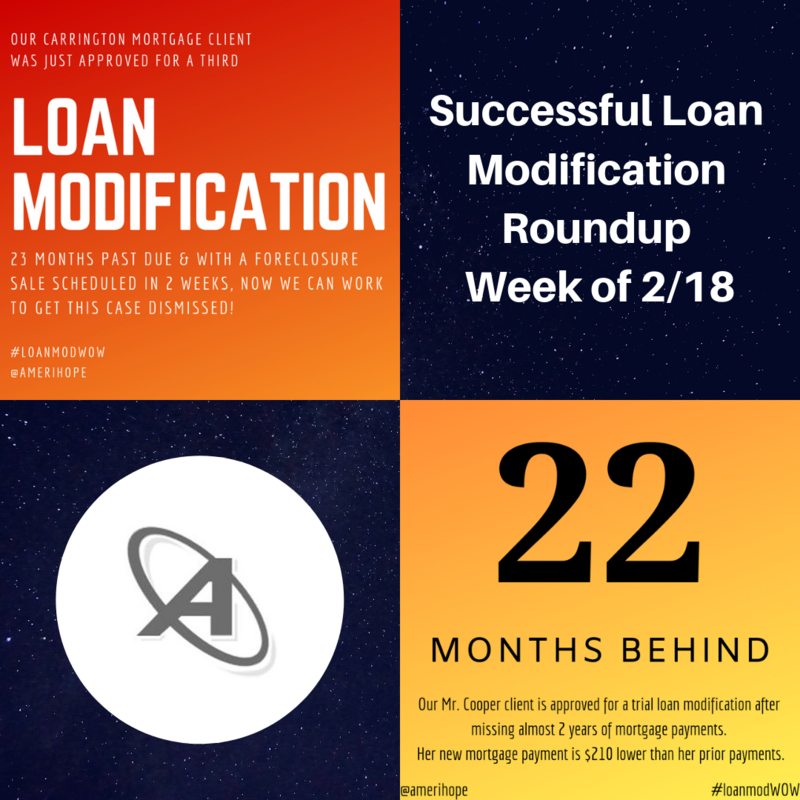 What's Taking So Long For Your Final Loan Modification Offer? 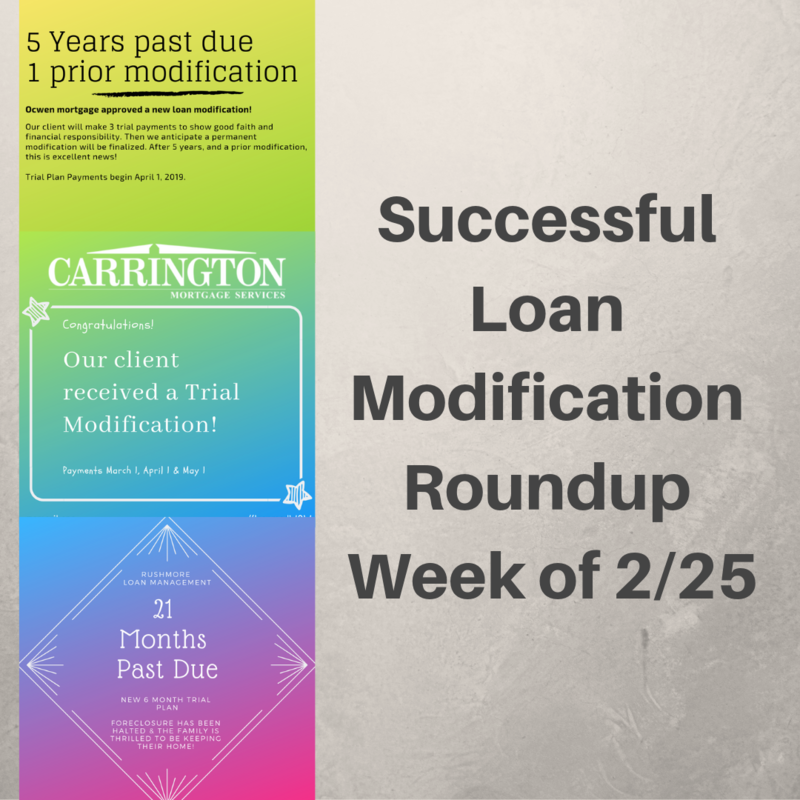 You did the hard work of applying for a loan modification and making your trial modification payments. Congratulations! 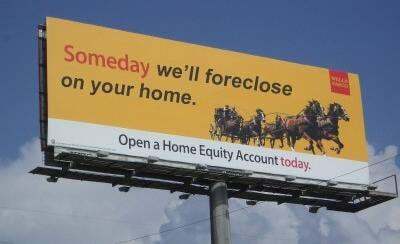 After making that last trial payment, the only thing to do is wait for the bank to send you a final modification offer, then you can finally put your foreclosure nightmare behind you forever and move on with life. Right? 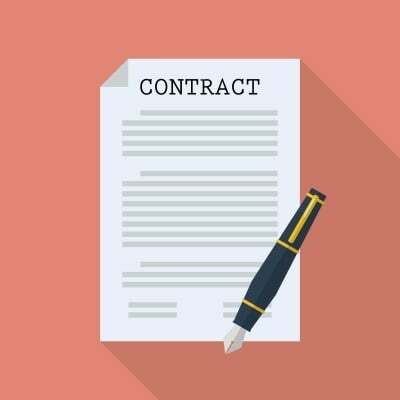 Unfortunately, your permanent modification offer may not come right away. Why is that? 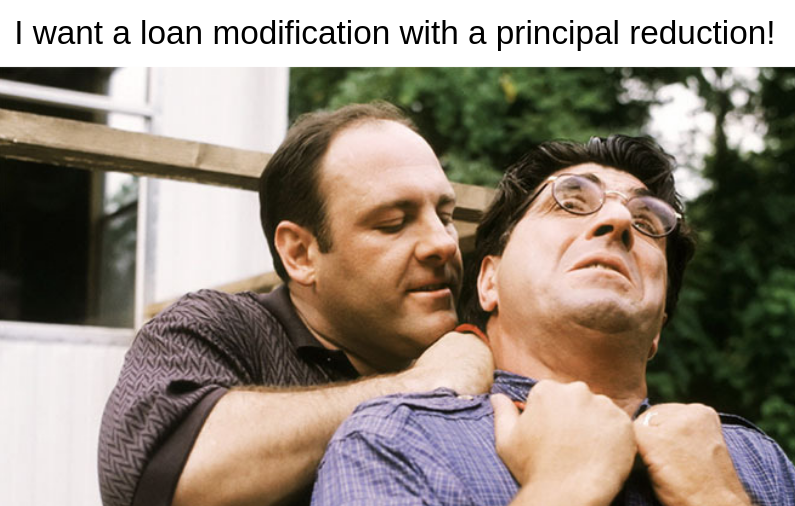 Applying for a loan modification is no easy task. You have to submit a package of documents called a Request for Mortgage Assistance or RMA. 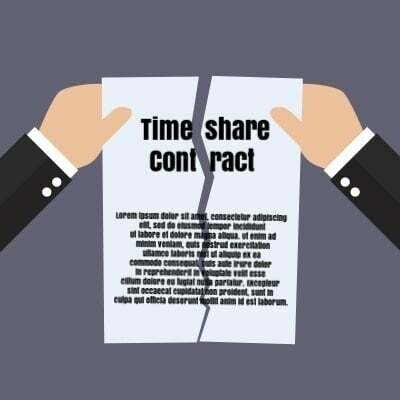 Often the servicer will require the homeowner to continually resubmit newer versions of the same documents such as bank statements while the application is under review. 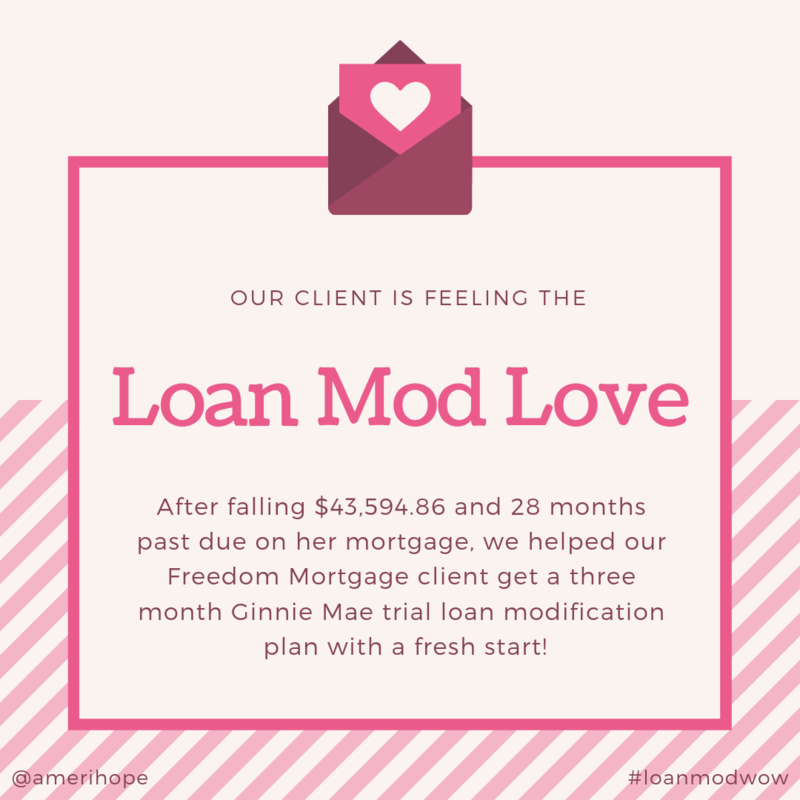 After falling $43,594.86 and 28 months past due on her mortgage, we helped our Freedom Mortgage client get a three month Ginnie Mae trial loan modification plan with a fresh start! When Should You File Bankruptcy To Avoid Foreclosure? Bankruptcy could help you delay foreclosure or avoid it entirely. So, if you're facing foreclosure, does that mean that you need to file bankruptcy? 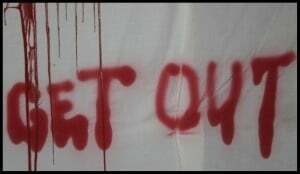 And if so, when? There are ways to deal with your mortgage default that don't involve bankruptcy, some of which may be better. 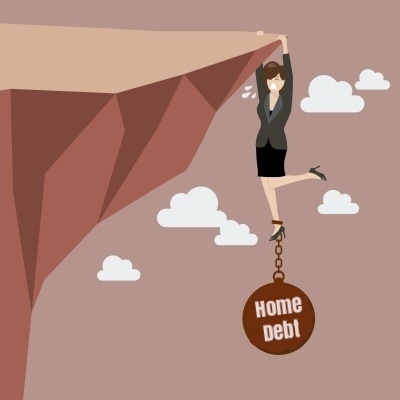 Whether or not bankruptcy is right for you depends on what other options are available to you and how close you are to losing your home. If you've just defaulted, you probably have time to work toward a solution that doesn't involve bankruptcy. 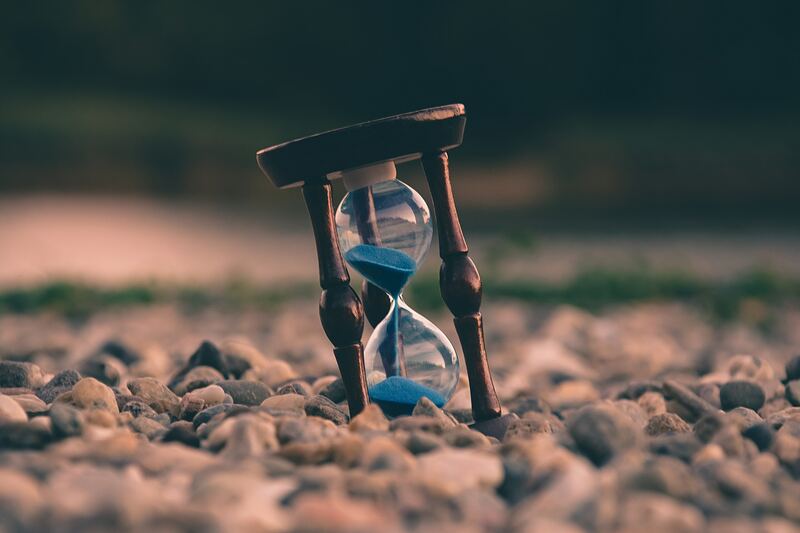 But if you've been served with foreclosure papers (in a judicial foreclosure state), have a sale date in the near future, and no other options, then bankruptcy could be right for you. 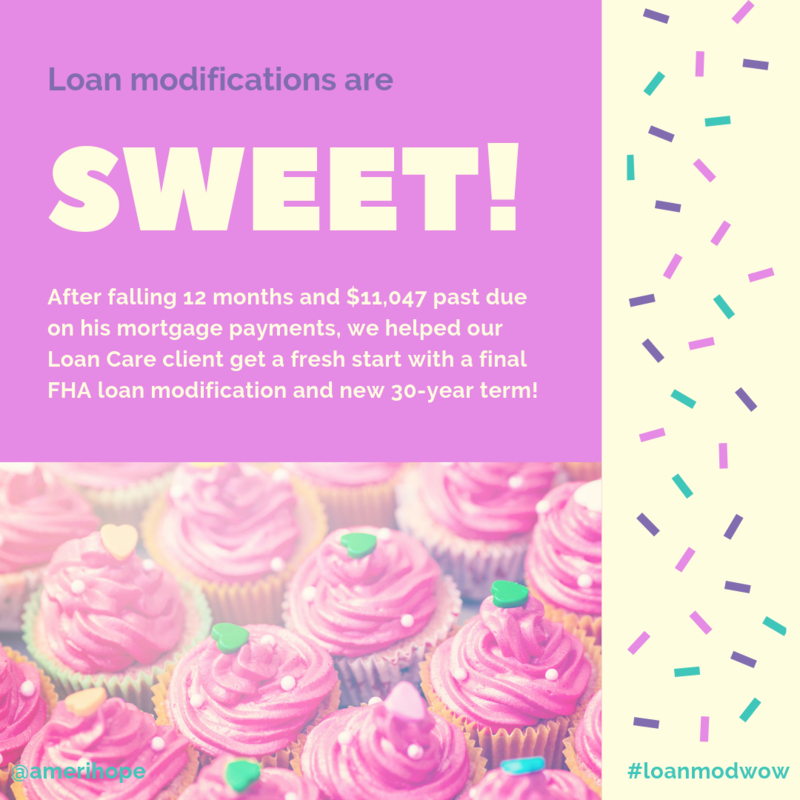 After falling 12 months and $11,047 past due on his mortgage payments, we helped our Loan Care client get a fresh start with a final FHA loan modification and new 30-year term! Yes! 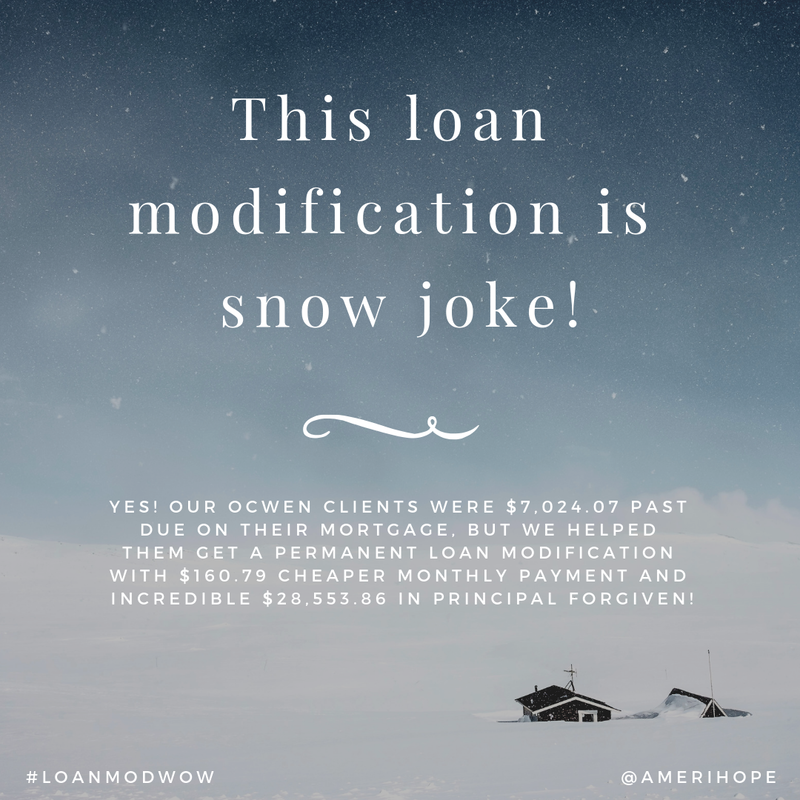 Our Ocwen clients were $7,024.07 past due on their mortgage, but we helped them get a permanent loan modification with $160.79 cheaper monthly payment and incredible $28,553.86 in principal forgiven! Fans of the crime drama television series The Sopranos recently celebrated the 20th anniversary of the show's debut, which is considered by many to be the best TV show of all time. The lead character of the show, Tony Soprano (played by James Gandolfini), is not exactly someone you'd want to model your life after, unless you like constantly trying to avoid being murdered or going to prison.